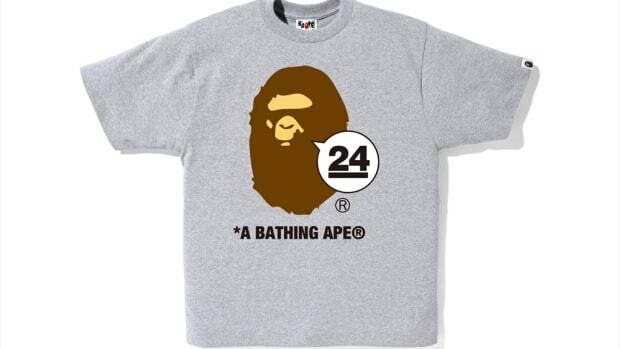 This month, BAPE celebrates its 26th anniversary since the opening of its first store in Harajuku, Tokyo, in 1993. 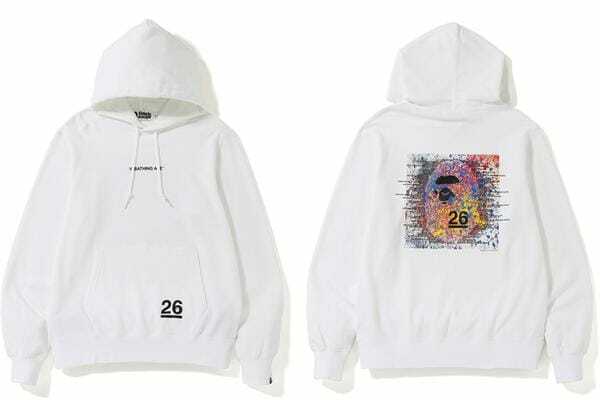 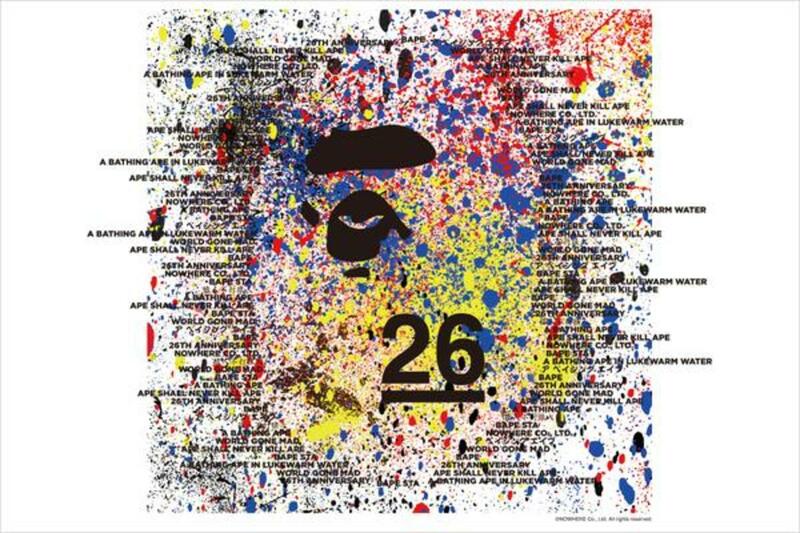 For the festivities, the brand will release a NOWHERE 26th ANNIVERSARY collection featuring T-shirts and hoodies in five colors with an artistic spray paint APE logo done in black, red, blue and yellow paint. 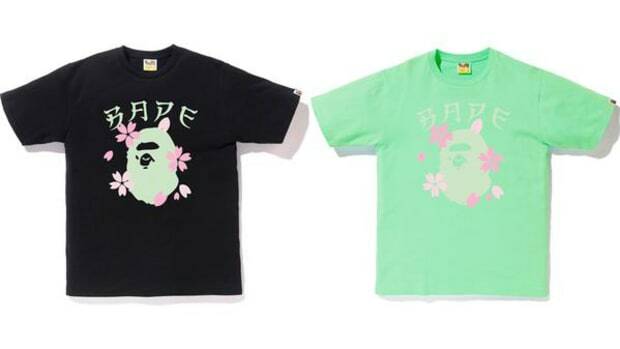 Each piece will be available in white, black, red, blue and yellow. 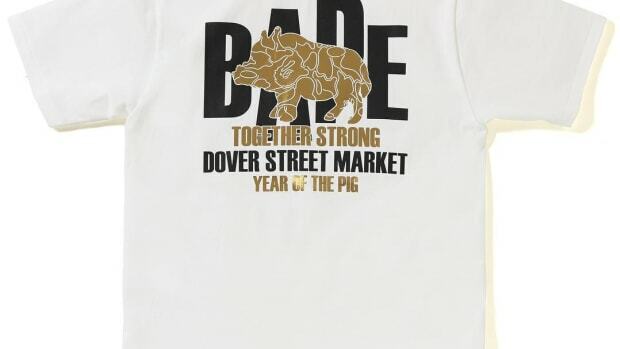 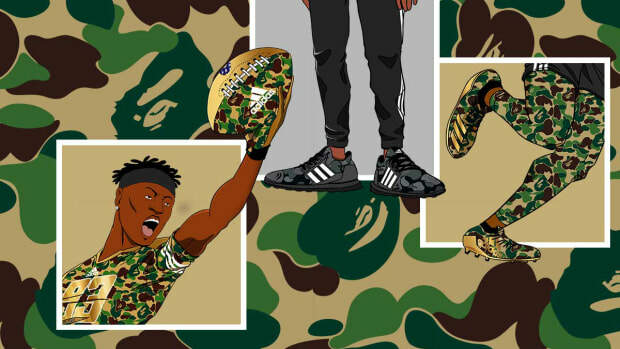 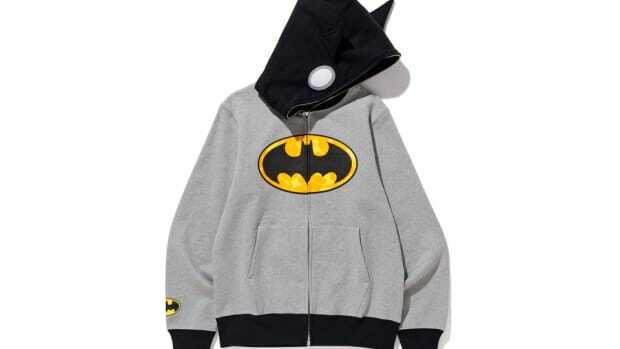 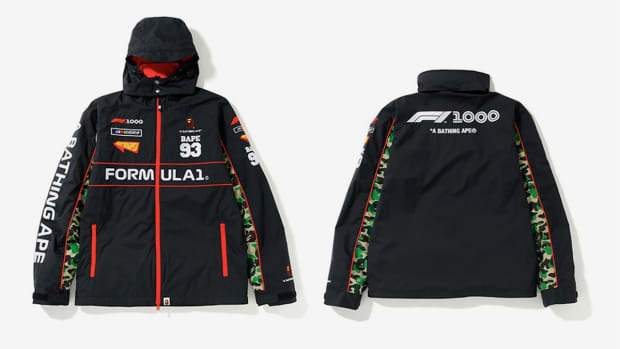 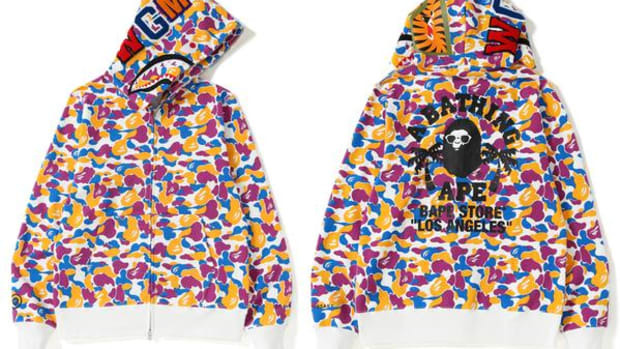 You can purchase the collection on April 6 at all A BATHING APE locations and bape.com.